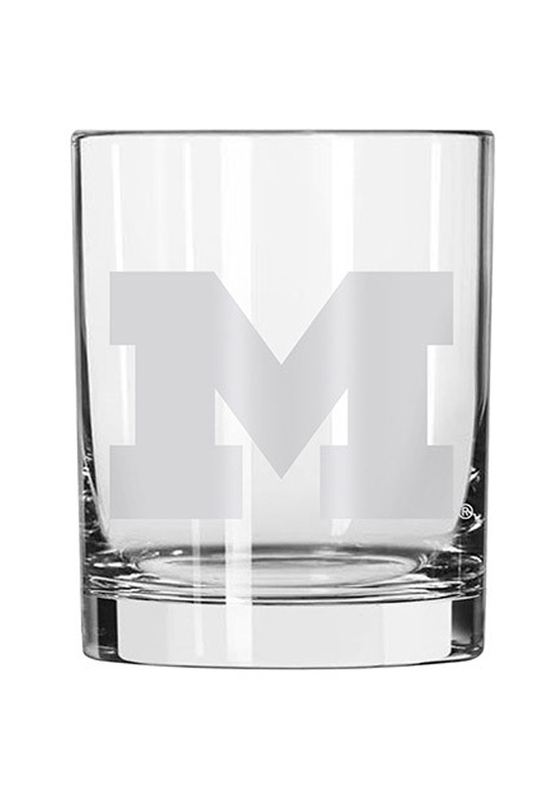 This Michigan Wolverines 14oz Rock Glass is a classic glass perfect for any Wolverines fan's bar. This Rock Glass features a team logo etched on glass. Go Michigan!